The Music Ministry provides opportunities for church members to use their musical talents in service to the Lord and others throughout the year. 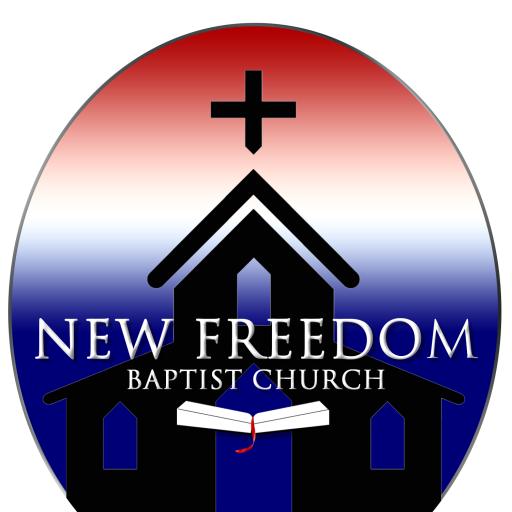 New Freedom Baptist Church is blessed with many talented musicians who are willing to use their talents to glorify God and serve others through music. Members have opportunities to use their vocal talents in the choir, special music, Christmas cantats, and Christmas caroling. Instrumentalists have opportunities to share their talents in the worship services as well.